Verxite is a highly purified vermiculite hydrobiotite mineral, thermally expanded to form lightweight granules with high internal porosity. The granules are dry, essentially sterile, soft, and talc-like. Because of their extensive internal surface areas and unique physical structure, Verxite granules can absorb two to three times their weight in liquids. They can literally convert liquids into free-flowing particulate solids! Verxite granules are totally inorganic. They are free from biological contaminants such as bacteria, yeast, molds or enzymes which could degrade the quality and nutritional performance of animal feed concentrates supplements, premixes or finished feeds. Chemically inert, Verxite granules will not oxidize or decompose with the passage of time. This characteristic should enhance stability and shelf life in feeds or other organic mixtures. Soybean millfeeds will normally “carry” an equal weight of feed additive, but other common feed components—such as wheat middlings, flaxseed meals, and corncob fractions—are generally limited to two-thirds their weight in carrying capacity. 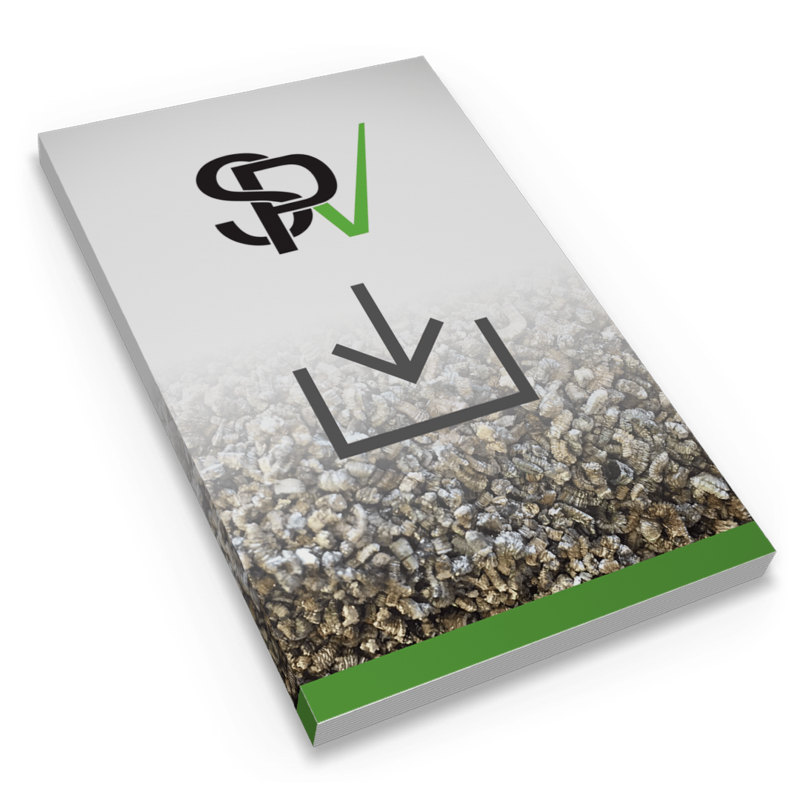 Verxite granules can significantly extend the capacity of a feed mix since each granule will usually absorb up to three times its own weight in additives. The basic composition, size, and weight of Verxite granules aid the uniform dispersion of carried additives throughout a feed mix. In addition to their additive-carrying capabilities, Verxite granules are useful as anti-caking and blending agents, as pelleting aids, and as bulking agents for restricting caloric intake. They can be compacted or compressed with or without an additive content. And they are effective anticaking agents in feeds containing hygroscopic components such as urea, blackstrap molasses, fish solubles, and choline chloride.